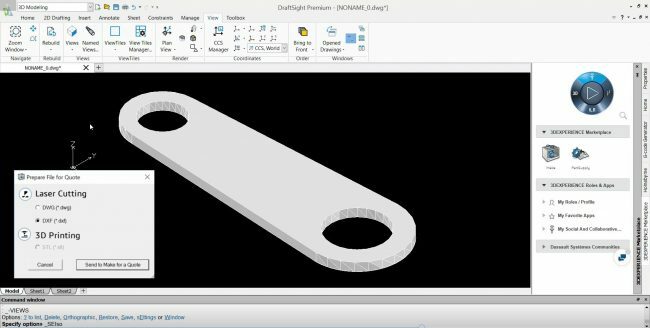 SOLIDWORKS 2018 What’s new ! [Read more...] about SOLIDWORKS 2018 What’s new ! 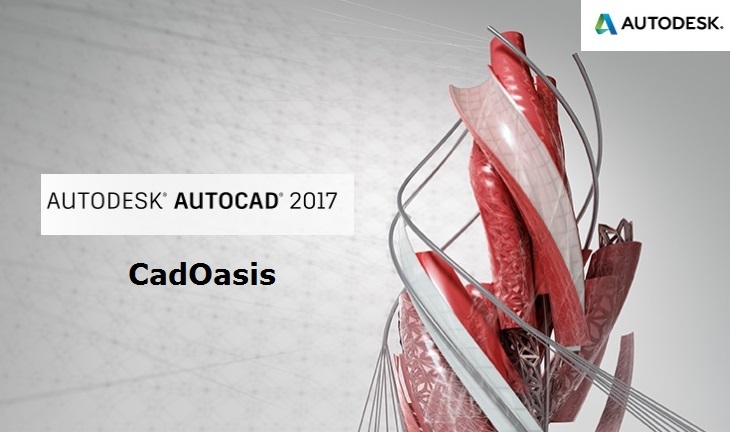 [Read more...] about AutoCAD 2017 Released !